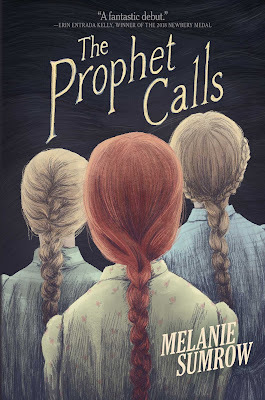 Jaime | 1:47 PM | 2018 Books | Alfred A. Knopf Books for Young Readers | blog tour | Fantasy | Giveaway | Inkling | Kenneth Oppel | mglit | Random House Books for Young Readers Please comment! Hey everyone! We are super excited to announce the schedule for the INKLING by Kenneth Oppel Blog Tour which begins on Thursday, November 1st! 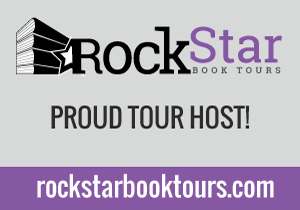 The tour runs from November 1st-30th weekdays only, will have one stop per day, and will consist of reviews, excerpts, & interviews! 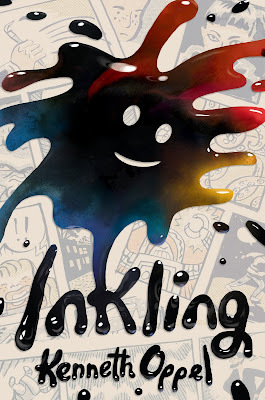 From the acclaimed author of The Nest, The Boundless, and Airborn comes a brilliantly funny, breakout book about a boy who discovers an ink blot that's come to life! Perfect for those who love Hoot and Frindle and sure to be a hit with kids everywhere! 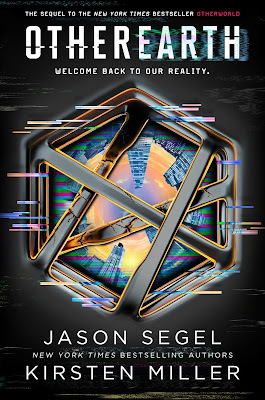 Jaime | 1:24 PM | 2018 Books | blog tour | Delacorte Press | Giveaway | Jason Segel | Kirsten Miller | OtherEarth | Otherworld | Random House Books for Young Readers | sci-fi | Yalit Please comment! Hey everyone! 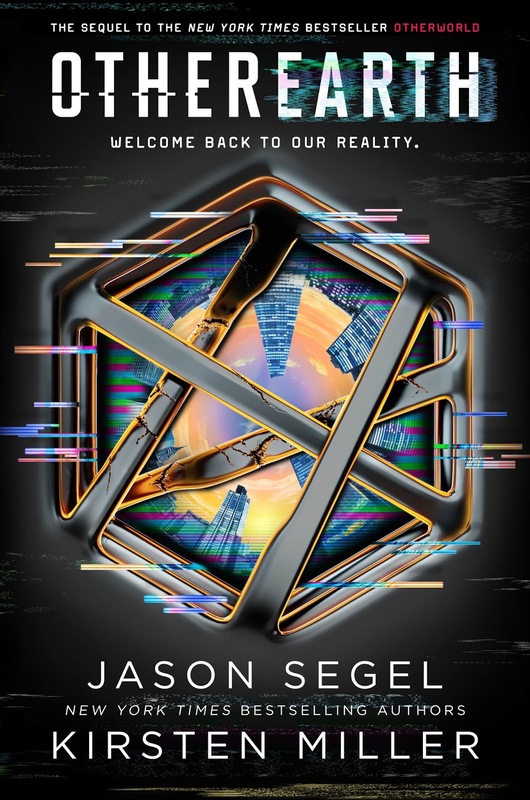 We are super excited to announce the schedule for the OTHEREARTH by Jason Segel & Kirsten Miller Blog Tour which begins on Thursday, November 1st! 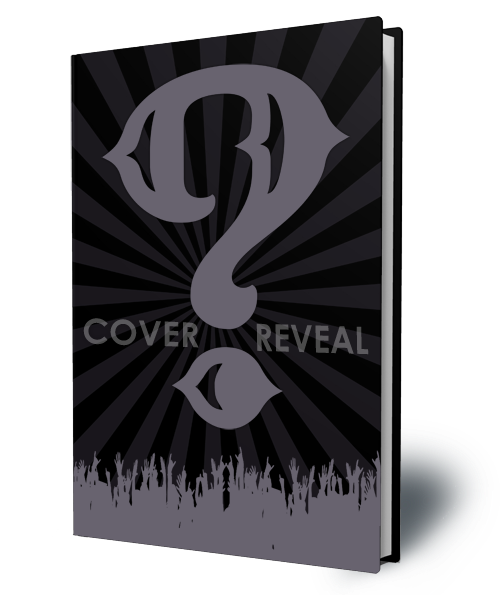 Jaime | 11:57 AM | 2019 Books | Cover Reveal | Jennifer Bardsley | Narcoisis Room | Owl Hollow Press | sci-fi | Yalit Please comment! We are SO UNBELIEVABLY EXCITED to be able to announce this cover reveal blitz for NARCOISIS ROOM by Jennifer Bardsley. It's releasing in 2019! We're looking to have the reveal on Thursday, November 1st at 12:00 AM Eastern/11:00 PM Central/9:00 PM Pacific on Wednesday, October 31st. But you CAN post it later that day or later that week - it just can't be posted any earlier! The sign-up for the reveal will be super simple. 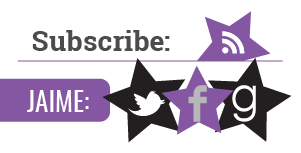 We will provide the cover, exclusive content, book and author details, as well as any other links in a Word document. We will send everything you need for your posts on October 31st! But if you sign up after the 31st we will send a batch out on the 1st too! We are super excited to share this cover with everyone and we know you're looking forward to read it as well! But since that day is still a while away, we are thrilled to be able to share its cover and excerpt. Total Recall meets Scott Westerfeld’s Uglies. Sleep for three months and make your problems go away. Ellie Savage is used to promises. Her dermatologist dad and her psychiatrist mom run the Narcosis Clinic, a medical facility famous for ultimate makeovers, where disturbing issues are resolved while patients are beautified. Clients like pop star Dean Mathews are grateful to narcosis for healing their deepest wounds. Ellie is her parents’ most ardent supporter until her dreams become a nightmare. Ellie discovers that her true self has been shredded to bits by the scalpel and the only way for Ellie to remember is to forget everything she thinks she knows. Hey everyone! We are super excited to announce a Release Blitz that we're hosting for a Horror Novella DEAD GIRLS DON'T DANCE by H.G. Lynch which releases on November 2, 2018! The blitz is scheduled for the week of, November 2nd and can go up at Midnight Eastern or any time after that on release day, and we'd love to have you take part! If you'd love to participate but won't be able to get your post up by Midnight Eastern on Tuesday the 18th, posting later that day or the following day will be absolutely fine! We will send everything you need for your posts by, October 31st . But if you do sign up after the 31st we'll send you the details out on November 1st. 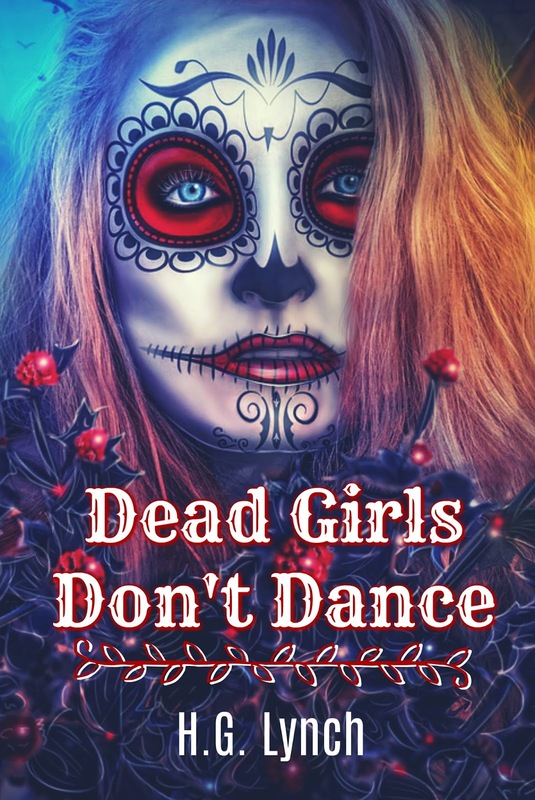 We are anxiously awaiting DEAD GIRLS DON'T DANCE's release on November 2nd and are super excited to share the news about its release. What would you do if you woke up dead? Gabriella remembers only parts of dying. She knows when she wakes up in a casket that she didn't survive the crash. But being dead doesn't mean she can't enjoy the afterlife. Antonio is mysterious, lonely, and charming. Fortunately, he's dead too. With only two days before the end of the Day of the Dead festival, they have to figure out how to catch a murder, avoid the Grim Reaper, and get their Spirits to the Other Side before the Gate - between the living world and the realm of the dead - closes for another year. Jaime | 4:02 PM | 2018 Books | Aliens | blog tour | Crown BFYR | Giveaway | Melissa Savage | mglit | Random House Books for Young Readers | sci-fi | Space | The Truth About Martians Please comment! Hey everyone! 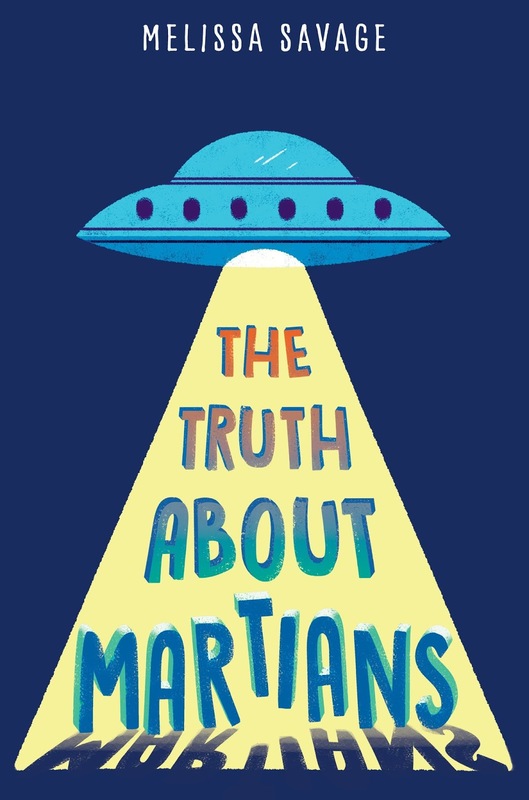 We are super excited to announce the schedule for the THE TRUTH ABOUT MARTIANS by Melissa Savage Blog Tour which begins on Monday, October 29th! 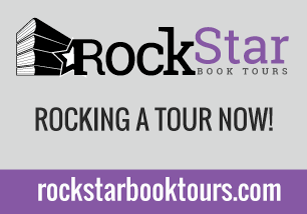 The tour runs from October 29th-November 2nd & November 5th-9th, will have one stop per day, and will consist of reviews, interviews, & excerpts! Jaime | 3:30 PM | 2018 Books | blog tour | Bonnier Publishing | Contemporary | Giveaway | Melanie Sumrow | mglit | The Prophet Calls | Yalit | Yellow Jacket Please comment! Hey everyone! We are super excited to announce the schedule for the THE PROPHET CALLS by Melanie Sumrow Blog Tour which begins on Monday, October 29th! 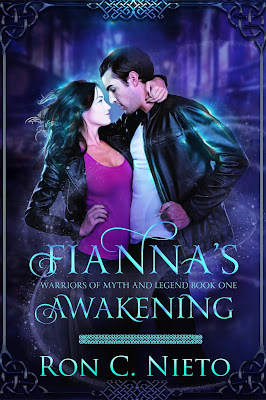 Jaime | 2:51 PM | 2018 Books | Adult Romance | blog tour | Fantasy | Fianna's Awakening | Ron C. Nieto | urban fantasy Please comment! Hey everyone! We are super excited to announce a tour we're hosting for a Middle Grade Sci-Fi book, FIANNA'S AWAKENING by Ron C. Nieto which releases on November 13, 2018! The tour will run for two weeks - from November 5th-9th & 12th-16th will have one stop per day and will consist of a mix of reviews, interviews, excerpts, & spotlights. We are totally stoked for the tour for FIANNA'S AWAKENING this November! We can't wait for everyone to read it! 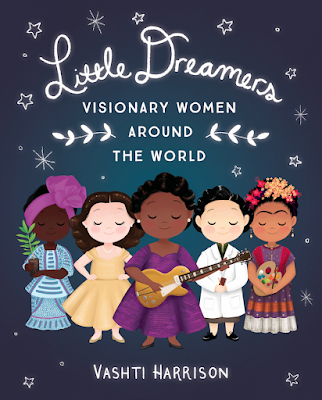 Jaime | 2:37 PM | 2018 Books | blog tour | Kidlit | Little Brown Books | Little Dreamers Visionary Women Around The World | Picture Book | Vashti Harrison Please comment! Hey everyone! We are super excited to announce a tour we're hosting for a Middle Grade Sci-Fi book, LITTLE DREAMERS: VISIONARY WOMEN AROUND THE WORLD by Vashti Harrison which releases on November 6, 2018! 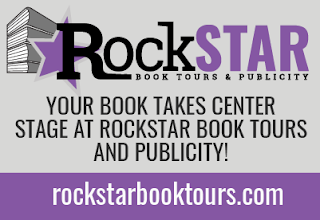 The tour will run for two weeks - from November 5th-9th & 12th-16th will have one stop per day and will consist of a mix of reviews, excerpts, & spotlights. We are totally stoked for the tour for LITTLE DREAMERS: VISIONARY WOMEN AROUND THE WORLD this November! We can't wait for everyone to read it!